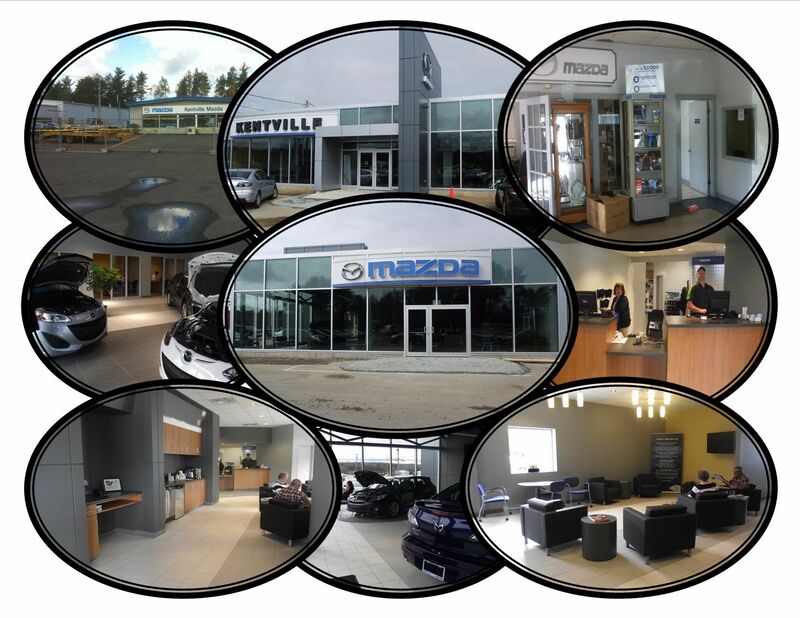 Kentville Mazda | Renovations are complete: We are now here! Home > Headlines > News > Renovations are complete: We are now here! Renovations are complete: We are now here! Visit us today: renovations are complete! We are all moved in and ready for business. Come see our larger, much more efficient Sales and Service Depts. with the new ZOOM ZOOM lounge and beverage counter. Here are a few pictures of the exterior/interior!